Tanzania is a fascinating travel destination embodied by Mt Kilimanjaro, Africa's highest peak; the Serengeti National Park, one of the best wildlife resorts in the world; and the Ngorongoro Crater with its unbelievable density of animals. Tanzania. Zanzibar Beaches or safari in the Serengeti. The Serengeti National Park is undoubtedly one of the most famous game reserves in Africa, particularly for the Wildebeest Migration. 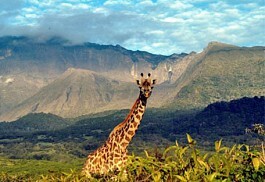 Almost one-third of Tanzania's land comprises national parks, game and forest reserves, and other protected areas. Tanzania also has stunning beach locations and Indian Ocean islands, not least of which is Zanzibar. Zanzibar, with its beautiful beaches, rich culture, and history, is a perfect compliment to start or end an African safari. 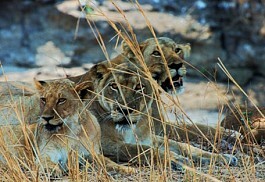 Tanzania game reserves are generally divided into the popular Northern Safari Circuit or the rugged Southern Safari Circuit. 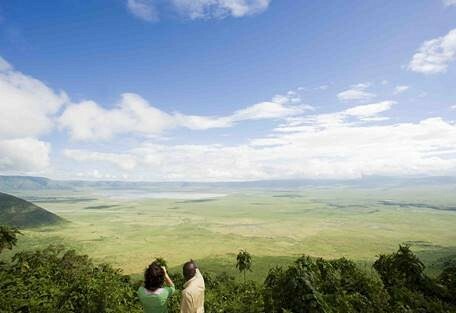 Most first time visitors to Tanzania opt to visit the Northern Circuit that includes the incredible Serengeti, Ngorongoro Crater, Lake Manyara, and Tarangire; however, travelers wishing to avoid large groups of tourists will find the reserves in the southern part of Tanzania remote, rugged and vast. 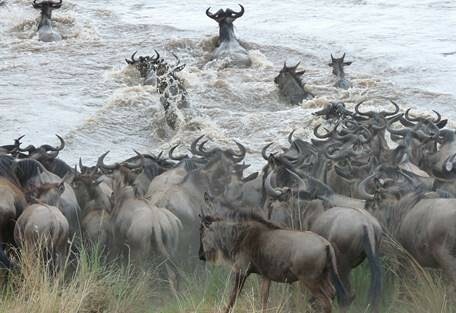 Tanzania is most famous for hosting the Wildebeest Migration, which circulates through the celebrated Serengeti National Park and Kenya's Masai Mara with river crossings occurring from July to October at the Mara and Grumeti Rivers; and calving occurring in February. 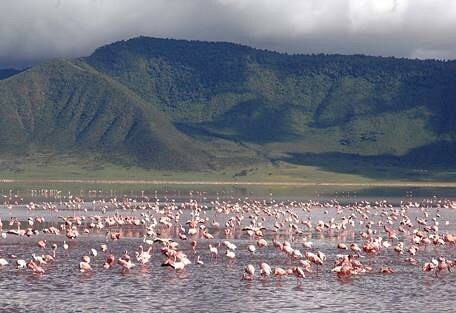 The Ngorongoro Crater, an ancient volcano, is recognised as one of the Seven Natural Wonders of Africa, and in its valley floor resides one of the highest predator densities in Africa. Often, the long dry season (from June to October) is considered the best time to visit Tanzania, as the variety of spectacular game reserves, such as the Selous, Ruaha, Katavi, and Mahale, are at their best with regards to game viewing. Tanzania is also home to some of the best chimpanzee colonies in the world. 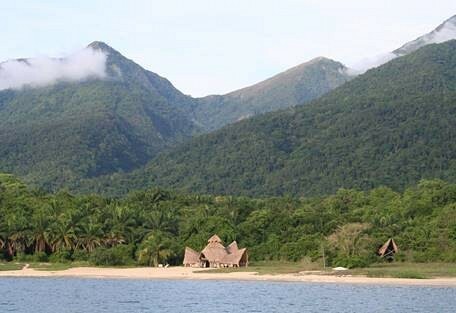 The Mahale Mountains National Park is remote and undiscovered - only accessible by boat or plane. One of the biggest wild populations of chimpanzees resides in these forests. 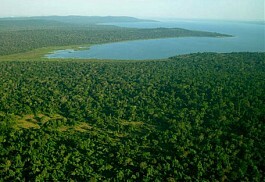 Mikumi National Park is surrounded by an arc of mountains and protected land. 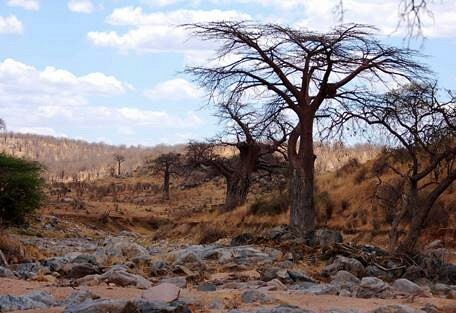 Located in the southern region of the country, bordering the Selous Reserve, Mikumi's landscape is often compared to that of the Serengeti, but with a fraction of the tourists. Tanzania has both beach and bush destinations, rounding it up as one of the most sought after destinations for safari holidays in Africa. 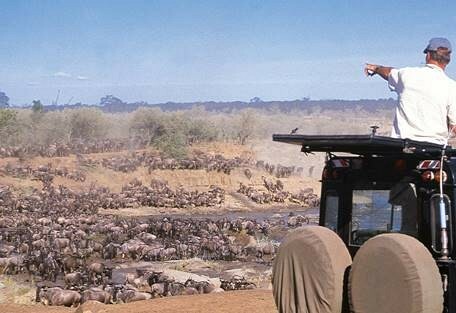 Visitors are most commonly drawn to the world-famous Serengeti National Park, which has been immortalised in film and photographs for many years. 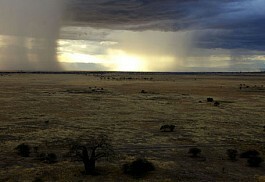 The endless golden plains, home to the Great Wildebeest Migration, has been named a World Heritage Site, as well as one of the Worldwide Wonders. Aside from the mass migration of 1 million wildebeest (not to mention the almost equal number of zebras and gazelles), there are numerous predator species residing in the Serengeti, making it a number 1 destination. 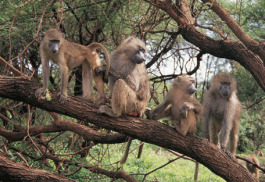 Lake Manyara National Park is famous for its tree-climbing lions; the Mahale Mountains National Park is a natural home to one of the largest wild chimpanzee populations in the world; the Ngorongoro Crater is one of Africa's 7 Natural Wonders and offers an astounding population of predators. 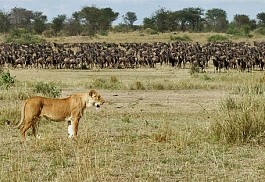 The Selous Game Reserve has been called the largest in Africa, and Tanzania's other reserves are no less exceptional. 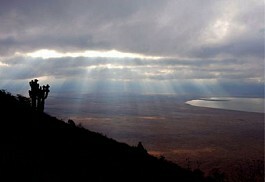 Tanzania has 2 rainy seasons and 2 dry seasons over the period of a year. What is known as the ‘long rains’ occur during March, April, and May, after the ‘short dry season’ in January and February. The long rains bring afternoon thunderstorms and temperatures reaching the low-mid 30s (degrees Celcius), offering tropical climatic conditions. 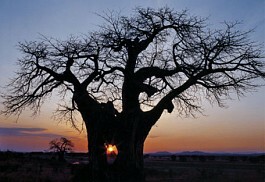 The 3 months following the long rains is known as the ‘long dry season’, carried out from June to October. 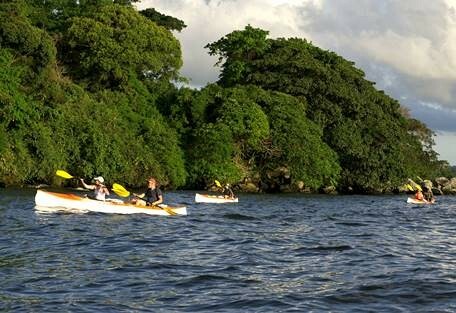 This is a very pleasant time to visit Tanzania, climatically, as generally the skies are clear and the sun shines, and rain is uncommon, although temperatures vary according to location and altitude. For the last couple of months of the year, Tanzania experiences what is known as the ‘short rains’, during which time intermittent and light rains are expected to fall. 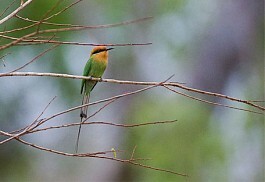 The southern part of Tanzania is not as popularly traveled as the northern safari circuit, but it ought to be. 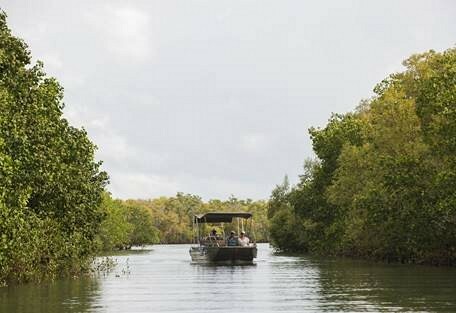 It boasts the largest reserve in Africa, the Selous Game Reserve, and has rugged unspoiled reserves with a fraction of the visitors that travel to the Serengeti. 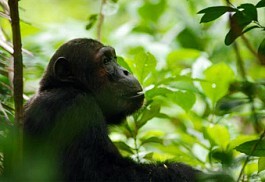 It also offers the opportunity of visiting the wild chimpanzees in the Mahale Mountains. The reserves to be visited in the less-explored southern circuit are the Selous Game Reserve; Mikumi National Park; Katavi National Park; and the Mahale Mountains National Park. 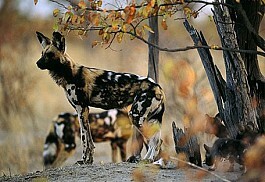 The reserves in the northern region are individually amongst the most impressive safari destinations in Africa. The Serengeti National Park, besides hosting the Great Migration, is defined by endless rolling hills and an untouched landscape and has some of the best game-viewing to be seen anywhere. There are two major airports; one in Dar es Salaam, Julius Nyerere International Airport, and one in Kilimanjaro, Kilimanjaro International Airport, which are both utilised by most major airlines. 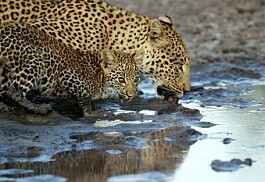 Sun Safaris will arrange flights from South Africa to Tanzania. 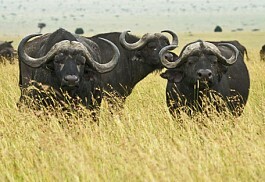 Upon arrival in Tanzania, guests will be transferred either by road or by light aircraft to their safari destination. 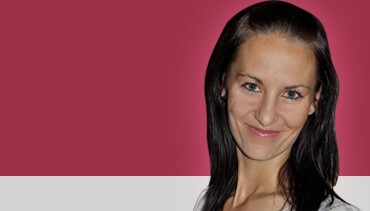 All transfers will be arranged by a Sun Safaris agent so that guests may travel at ease and in comfort. The two main roads are the "Dar es Salaam to Mbeya" road, which takes travelers to the Southern Highlands through Mikumi National Park, and near the Selous and Ruhaha National Parks. The other road is the "Dar to Arusha and the Serengeti" road, which takes one to the Northern Circuit via Mount Kilimanjaro, Saadani, Tanrangire, Ngorongoro and Serengeti National Parks.